Basically, the term conspiracy theory means: a belief that some covert but influential organization is responsible for a circumstance or event. However, now anything that has a secret side to any operation, is considered a conspiracy event. To think that no conspiracy thought is true living in the world now would be a blind folded answer. The governors can find out all the information they want about any human being living on this planet. Now, im not saying that all the conspiracy theories are scientifically proven, like for example the Darwin Theory conspiracy rumors. However, apart from that, this and some of the early past generations are filled with conspiratorial thoughts. Just by looking at any animated movie contains some clues about the corrupt world we live in today. The music industry contains thousands of PROVEN evidence. I'm not saying that everyone has to believe in these theories, but i just think that we are all so focused on our scheduled lives that to look outside the box scares us, and the truth has been hidden from us for years. This is very interesting sarah. next time you should write about illuminati and stuff and thangs. Certainly a very interesting topic. Humans love drama, so there are countless conspiracies that are ridiculous. There was one in Georgia where people claimed the snow wasn't actually real snow, but a substance that the government created. (The snow wouldn't melt if you lit a match and put the fire against it. However, if you put it in a microwave, it did. A bunch of people proved this theory wrong with science.) I really liked that you pointed out that some must be true, as I believe in a few conspiracies. Loved your post! 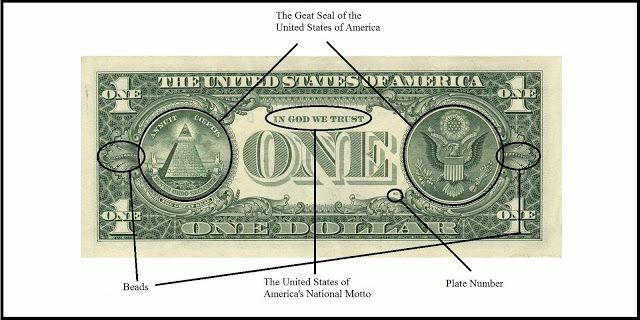 these conspiracies are 100% true, illuminati is one of the factors of conspiracy, in which the artists (famous people) sell their souls to the devil in exchange for money and fame. Once it is sold to the devil there is no way back. In many songs if you hear it backwards it will give you a sense of that they think, the devil.